Royalty-free stock illustration of a little blond boy with blue eyes enjoying a chocolate rabbit. 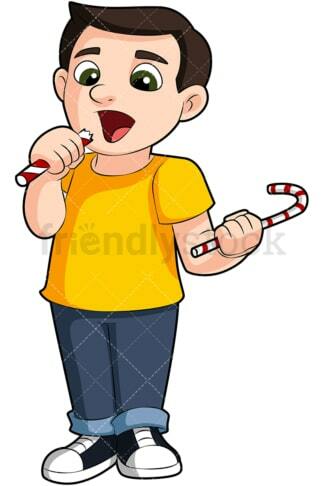 Royalty-free stock illustration of a little boy with brown hair and green eyes, eating candy. 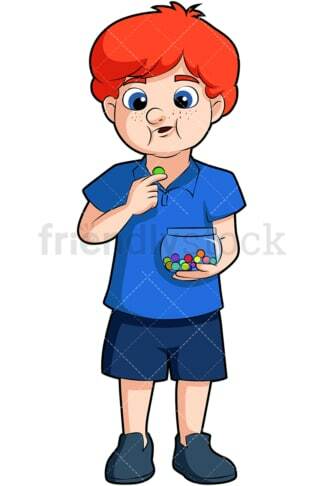 Royalty-free stock illustration of a little boy with red hair and blue eyes eating colorful button-shapped chocolates. 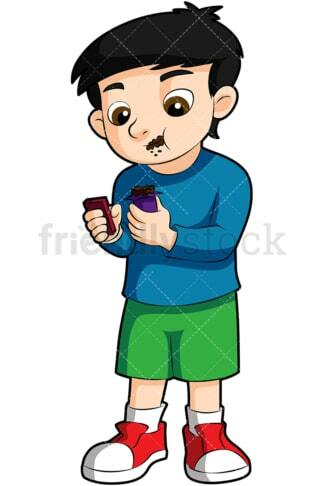 Royalty-free stock illustration of a young boy with a full mouth eating a chocolate bar. 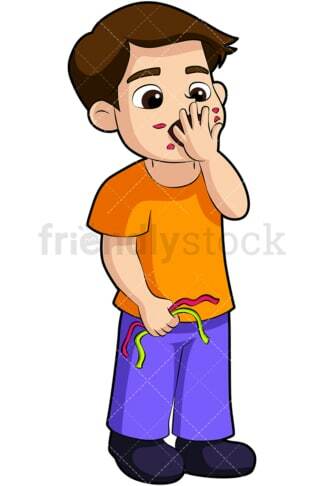 Royalty-free stock illustration of a young boy stuffing candy in his mouth. Royalty-free stock illustration of a little brown-haired girl eating a chocolate bunny. Royalty-free stock illustration of a little blonde girl with blue eyes eating candy. 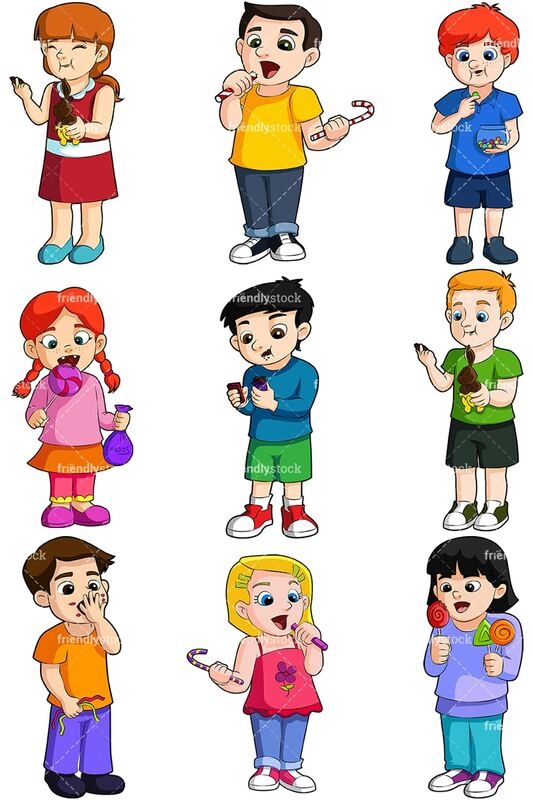 Royalty-free stock illustration of a little girl holding a few lollipops with both hands. Royalty-free stock illustration of a little girl with red hair eating a lolly.